October 16, 2018 10:00 am. Robert Havlin believes Cracksman will appreciate the softer ground at Royal Ascot. Cracksman will get conditions to suit when he attempts back-to-back wins in the Champion Stakes at Ascot. 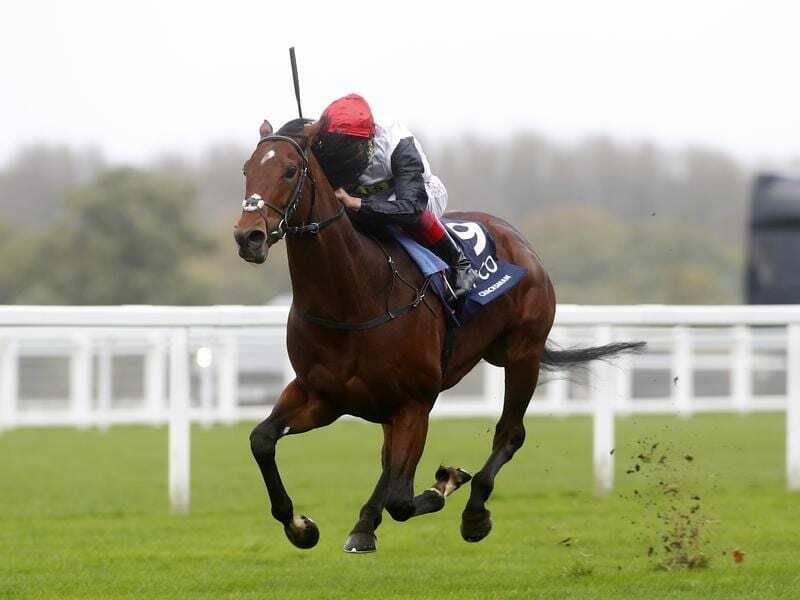 Robert Havlin, a key part of the John Gosden stable, believes it will take a good horse to stop Cracksman becoming the first horse since Twice Over in 2009 and 2010 to register the double. The Anthony Oppenheimer-owned four-year-old has missed both the Prix de l’Arc de Triomphe and Juddmonte International because of fast ground, and has not run since finishing second to Poet’s Word in the Prince of Wales’s Stakes at the Royal meeting in June. “He loves it round there and it looks like he is going to get his soft ground on Saturday,” Havlin said.